This post is part of the Math Manipulatives Series, hosted by School Time Snippets. 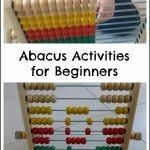 The series features a wide range of child-friendly manipulatives that can be used in math play. Our choice of manipulative is the humble pom pom. Pom poms are perfect for young kids after they are past the age of taste-testing everything! They’re soft, light and available in a huge variety of colours and sizes. We’re very lucky to receive a healthy supply from the splendid people over at craftprojectideas.com and although we use most of them for crafts, the pom poms have other great uses too! 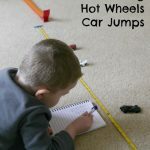 We did this activity a few weeks ago and it makes a great busy bag! This is a great introduction to graphing! Combine maths with colour learning with this simple activity. 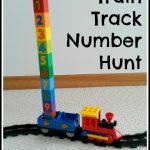 This activity was from a few years ago when my son first started to learn his numbers. Lots of different math activities with these gorgeous sparkly pom poms! This is such a fun use of contact paper and pom poms! This counting game looks like some seriously good fun and is a great way to introduce tally marks. Minimal set-up required for this activity and lots of ways to play! Counting with Pom Poms from What Do We Do All Day? 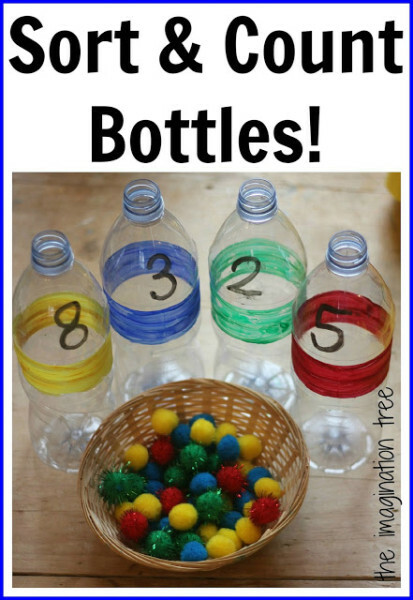 This counting game uses an egg carton and is perfect for little kids. Remember to check out the rest of the math manipulatives ideas, including dice, beads, shells, coins, Lego, rocks, balls and more! 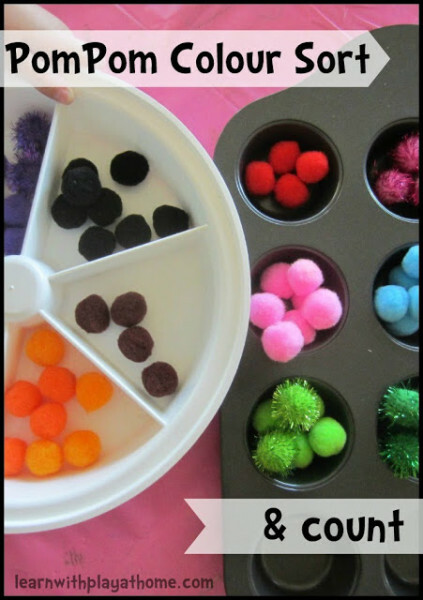 SO many great math activities using pom poms! Love your pattern cards!